Derby City Roller Girls Home Bout on May 10th | Joe Hayden Real Estate Team - Your Real Estate Experts! The Derby City Roller Girls will take the spotlight on May 10th for another derby event in Louisville, only it's roller derby. For a the price of a $9 advance purchase ticket, you can come out to Champs Rollerdome at 9851 Lagrange Road in Louisville to see names like Slim Beam, Carrie A. Glock, and Shellnita Crutch. Doors open at 7:00pm and the bout begins at 8:00pm against the New River Valley Roller Girls of Virginia. The popularity of roller derby is on the upswing with leagues forming around the country. Louisville's Derby City Roller Girls are competing throughout the Midwest within the Women's Flat Track Derby Association. 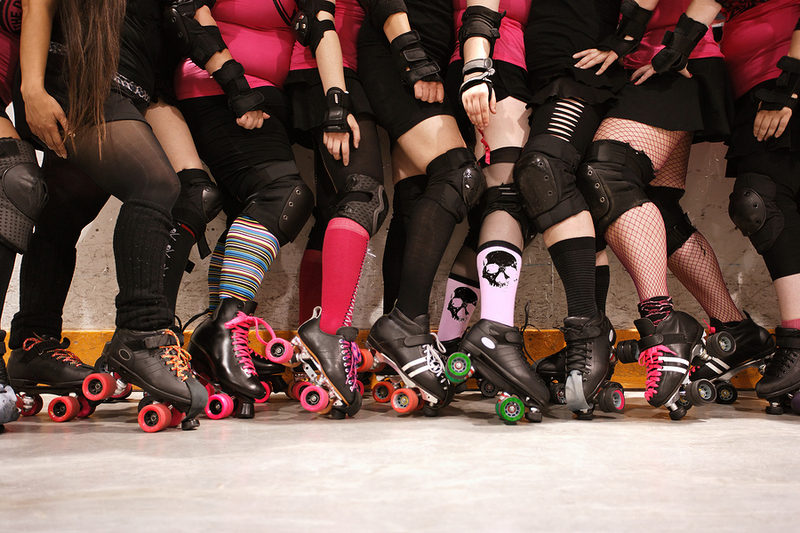 The Derby City Roller Girls have the distinction of having formed a youth league, as well. Jammers, Blockers, and Fouls, Oh My! Roller derby is a sport that looks complicated if you don't understand the rules, but with a little knowledge about the rules of the sport, it is quite easy to follow. Each team has five players skating in the same direction around a track or rink. Four are blockers and one is a jammer. The jammer can be identified by the star on her helmet. Jammers score points for their team by breaking through and passing opposing blockers. There are fouls, a penalty box, whistles and general mayhem. It's a crazy sport, full of contact and the crowd loves to get vocally involved. If you have never attended a derby bout, you might want to glance at roller derby terminology. 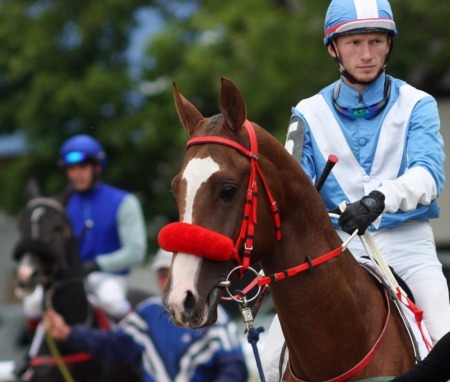 Having phrases like the whip, goat herding, passing the star and walling up in your command will make you feel like a veteran fan of this exciting sport. The season will hit its midpoint for Louisville's roller derby team following the May 10th bout. If you miss this event, the Derby City Roller Girls have a few more home dates on their calendar into the summer.